A trained public health nurse is available to provide monthly consultation for licensed child care providers serving children ages birth to three. Consultants can also assist with identifying and linking child care providers with training and other important resources. 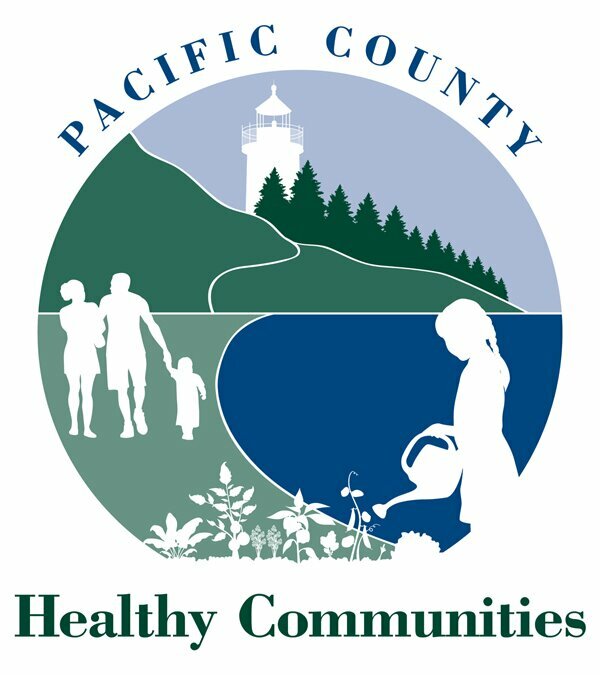 For more information contact the Health Department at (360) 875-9343 or (360) 642-9349.